There are no comments for Cologne - Red Earth. Click here to post the first comment. 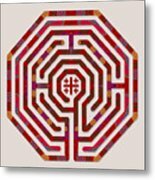 Artist Nancy Aurand-Humpf is the founder and owner of The Labyrinth Art Project. Nancy has had a lifelong passion for art, but her interest in labyrinths began early in the spring of 2014. 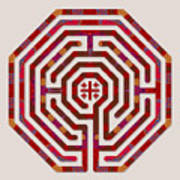 Since then, Nancy has created hundreds of graphic illustrations of labyrinths. 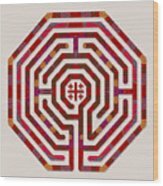 She has found creating labyrinth art therapeutic in healing from grief. 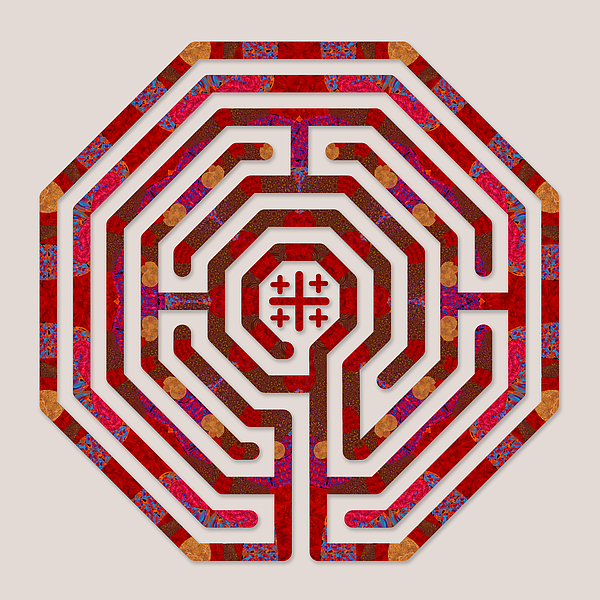 Each labyrinth she creates, she traces with her finger on her computer screen as a meditative practice. Nancy lives in Indiana with her husband Jim, and her dog Jack.